Wizard's Hangout: NEW Card Buffet! I have a brand new Card Buffet scheduled for May 17th! I have around 20 NEW cards ready for you to come and create, along with the option to create some past cards, too! 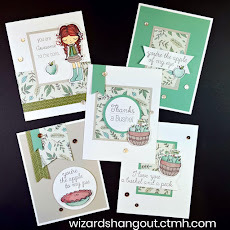 This card buffet will be held on Wednesday, May 17th, from 7-9 pm at the Wizard's Hangout (my home studio). Cost is $25 for all you can make, which includes envelopes. How it works: I have numerous different all-occasion card designs (multiples of each) pre-cut and ready in separate baskets for you to make. You get to choose the designs you want to make, and make as many as you want, in 2 hours. The baskets and supplies will be on the tables so everyone can start promptly at 7 pm. Then at 9 pm I will collect the baskets, and you will have a bunch of wonderful creations to take home with you. 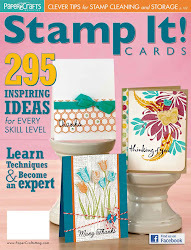 I have sample cards for you to work from and they will not be complicated designs. 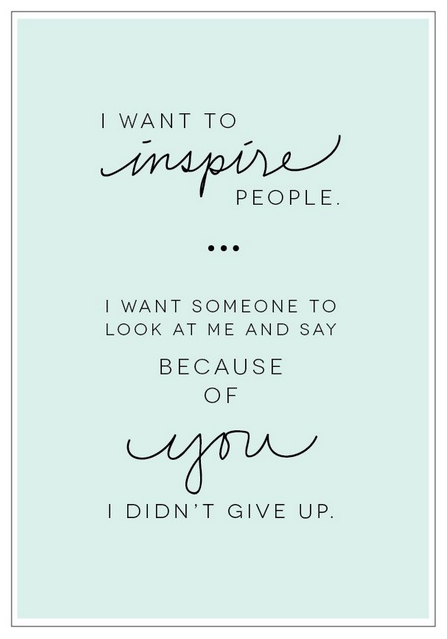 I want this to be for everyone, no matter your crafting expertise! There is room for 8-10 people, so please sign up soon! All you need to bring is your favourite adhesive, pop-dots, and scissors. 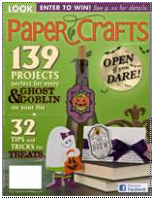 I am super excited to have you here for a fun evening of crafting!